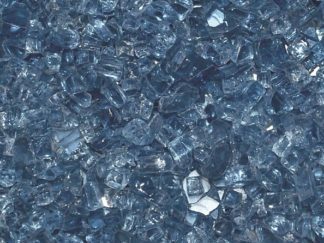 View cart “1/2″ Azuria Reflective Fire Glass- 10 lbs Unit” has been added to your cart. 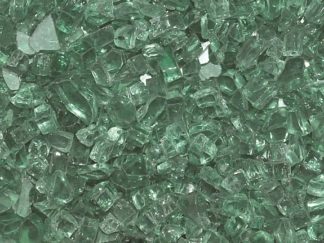 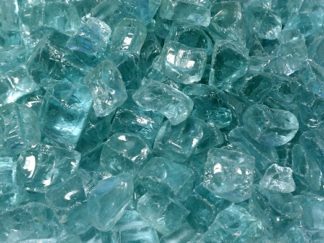 1/2″ Azuria Classic Fire Glass is available in our 1/2″ Collection. 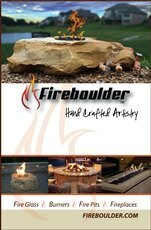 It looks great in a fireplace located in a room which allows a lot of natural light to shine through the windows and enhance the color of the fireglass. 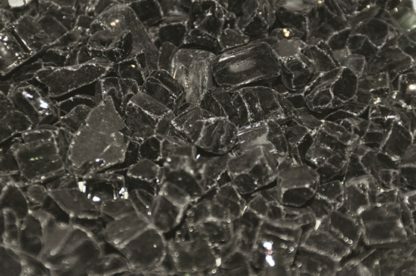 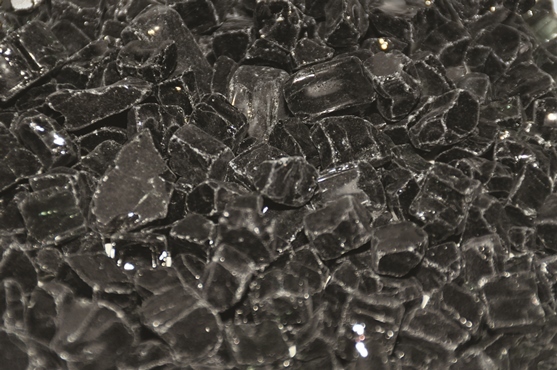 1/2″ Black Classic Fire Glass is available in our 1/2″ Collection. 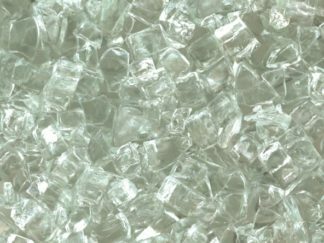 It is a great addition to a fireplace with light colored walls which allows the magnificent polished glass to stand out against the light colored backdrop. 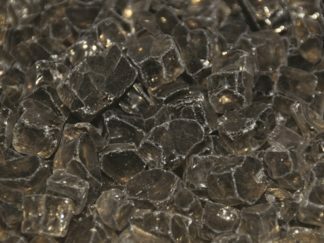 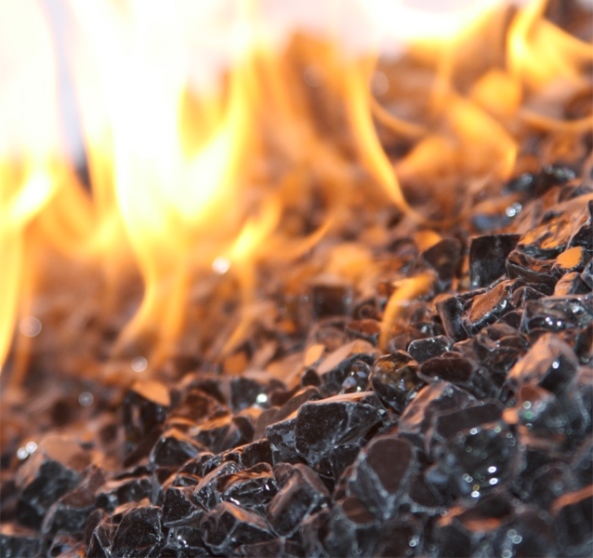 Black is our top recommended color when using L.P (liquid propane) due to carbon soot that may build up over time, however, is not noticeable on the 1/2″ Black Classic Fire Glass. 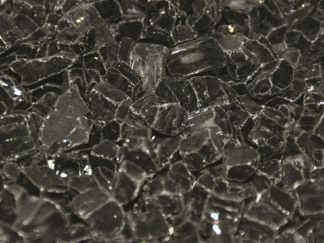 Fireplace glass and Fire pit glass can be used indoors and outdoors and is available in many different colors which are sure to match any decor or unique taste. Further, all of our 1/2″ Black Classic Fire Glass is quality inspected by highly trained professionals to ensure impeccable performance, elegant appearance and 100% customer satisfaction.